Matthew loves watching tv in the early morning. I don't really mind because it gives me time to wake up. :) And most of the shows he watch are really educational. He has learned a lot from them. One of his favorite shows is Disney Junior's Imagination Movers. 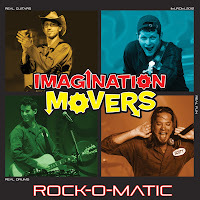 We received the Imagination Movers cd/dvd combo - Rock-O-Matic for review. Oh gosh. It's so awesome! The combo consists of a 30 minute dvd of live performances and a cd of over 40 minutes of music. It included songs like Dance Kung Fu, Rock-O-Matic, Yuck Yuck, and Everybody Sing. These songs are fun and great for kids of all ages. They are catchy and before long you'll find yourself singing along....even when your kids aren't around! 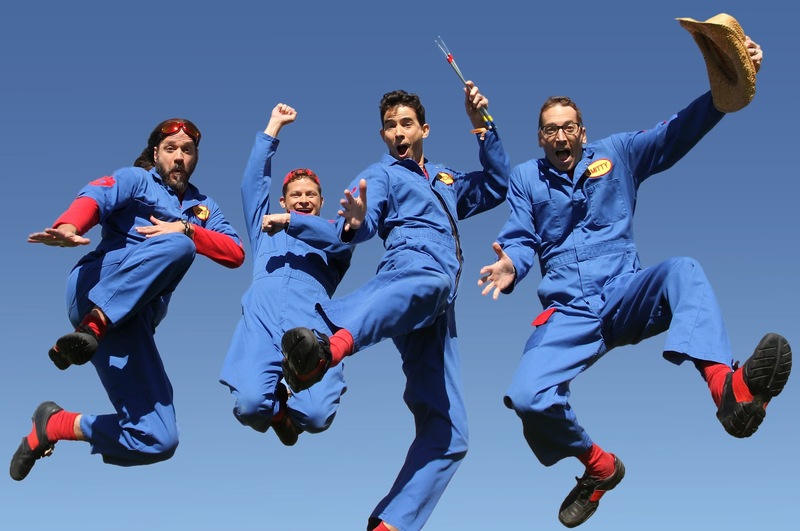 On September 21st, they will be kicking off their Fall tour, just after the new episodes air on Disney Junior. To celebrate I have a great giveaway for you! 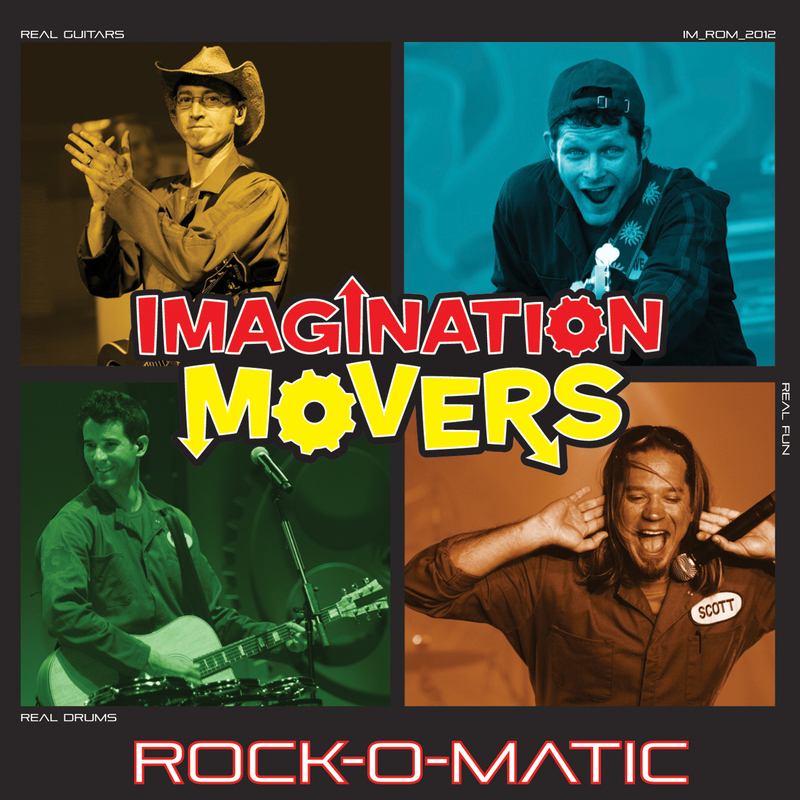 I am giving away 1 cd/dvd combo of Rock-O-Matic! We love imagination movers, saw them in concertbduring there last tour. Me and my family love them. They're so talented. Those guys rock! We watch them every day! We LOVE the Movers in our house. All 6 of us! It seems as if they are long time friends ... that we haven't met yet. Anyway we'd love to add another CD of theirs to our collection.